Tanja Hichert is a leading South African futures and foresight practitioner who specialises in scenario planning, risk scenarios, long-term strategy and horizon scanning. She facilitates strategic conversations to assist clients all over the world in making sense of uncertainty, deal with volatility and complexity, and clarify the unfolding future. Before specialising in futures studies – she is a Senior Research Associate at Stellenbosch University’s Institute for Futures Research – she spent fifteen years working for large corporations as a business and strategic planner. 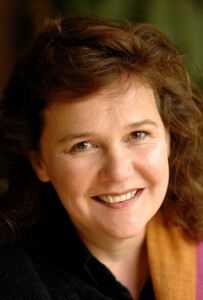 Tanja also serves as director of the South African Node of the global futures think tank, the Millennium Project, and is a member of the Association of Professional Futurists.